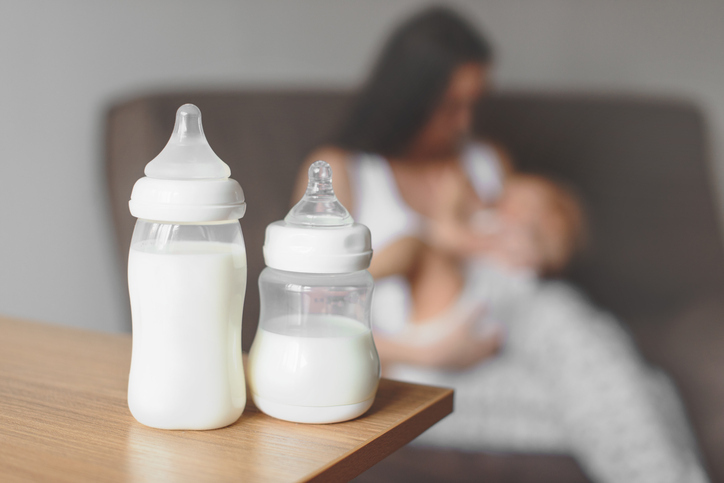 New research has revealed a possible two-way connection between maternal dietary microbes and the makeup of the oligosaccharide sugar molecules found in human breast milk. However, a new Finnish study has shown that the probiotics that enter a woman’s digestive body orally may further affect her breast milk, changing which sugars occur within it. The study analyzed the breast milk 81 pregnant women, some of whom were administered probiotics, and others that were not, and found distinct oligosaccharide compositions in the milk of the two groups. The Finnish study has cast light on the potential for future investigation into how food and probiotic use could facilitate disease and allergy prevention and promote overall infant health.